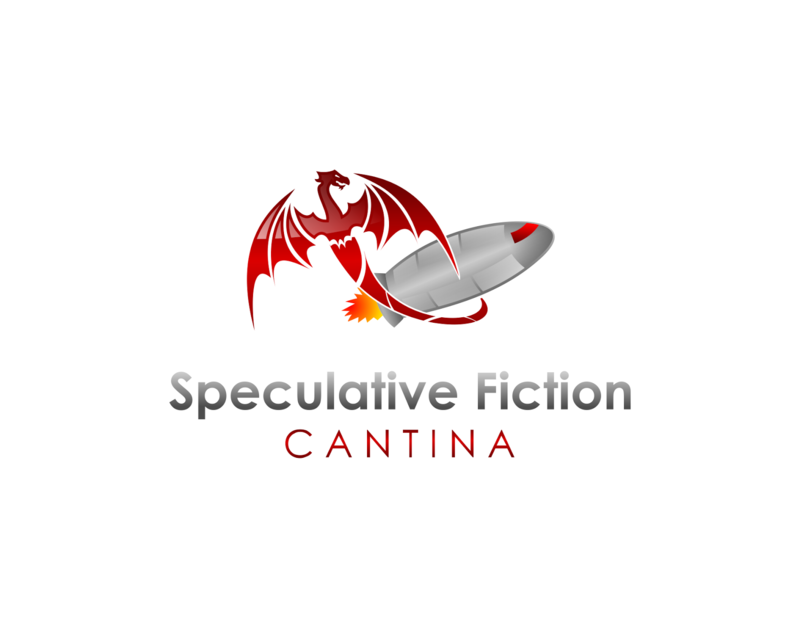 Today on the Speculative Fiction Cantina we welcome Barb Jones and Ken Hart. Having been born and raised in Hawaii, I loved telling stories ever since I was a child about vampires, werewolves, angels, demons, and witches. I was a little girl who loved scary stories, much to my mother's dismay. The scarier - the better. Hawaii was a perfect place for stories until I moved to Seattle. I decided to turn a love for the supernatural into writing stories to see if others would love them as much as I do. Currently, I live in Florida but since I'm a Seattle girl at heart, my stories take place in the Northwest. I continue to write supernatural stories of vampires, werewolves, witches, and more while enjoying the beaches and sunshine. Having been born on December 24 created an important life lesson; choose wisely, the best gifts are not always large, or heavy. 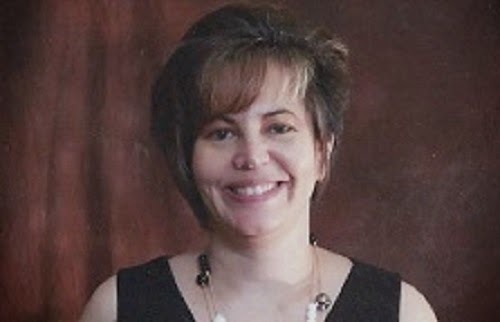 Armed with a high school diploma, I followed a family tradition of military service, and despite Army tours in Vietnam and Iraq, I continued to pursue my favorite activity of reading science fiction. Now being retired, I have more time to pursue writing which I hope never to tire of. The Physics of the Death Star. Listen to this program live or in archive here.